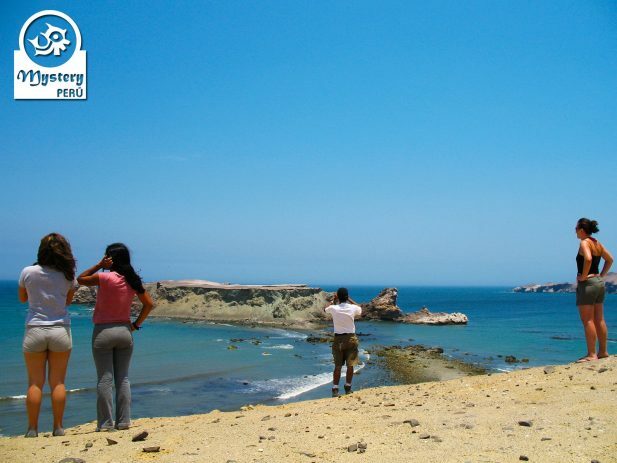 A Tour to the San Fernando Marine Reserve takes you to the shore of the Pacific Ocean. 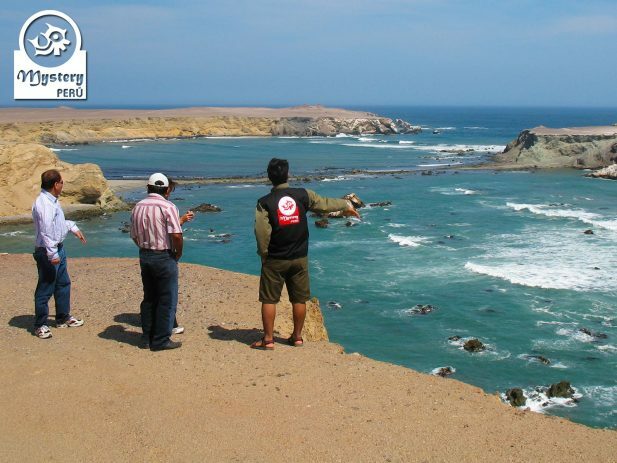 This beautiful reserve shelters a great variety of seabirds and animals. 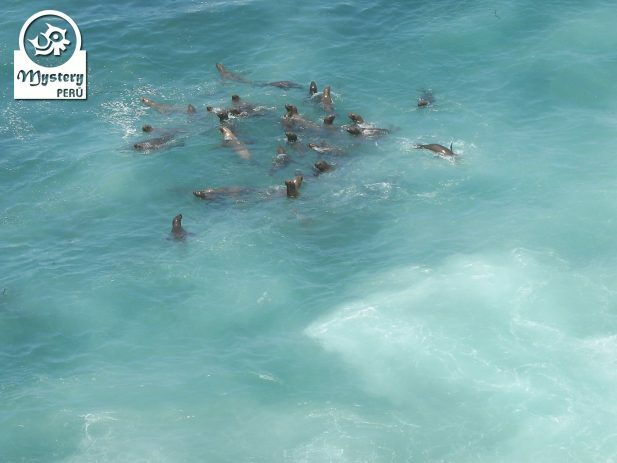 Among the animals, you will see sea lions, Humboldt penguins, condors and also sea otters. Additionally, visitors enjoy a beautiful desert landscape as well as spectacular marine views. 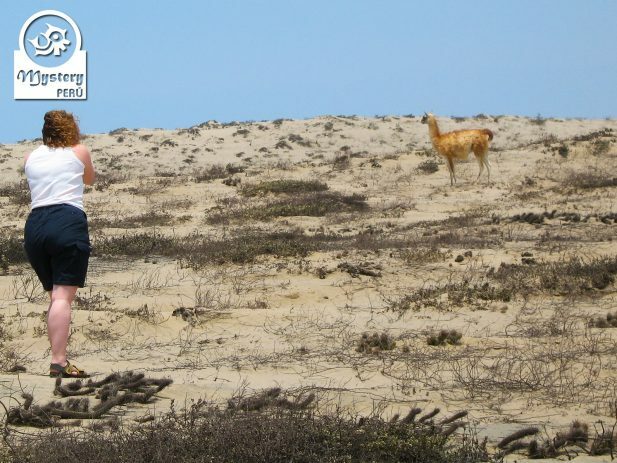 Our tour begins with the collection of our clients from their hotels in Nazca. Shortly afterward, we will drive to the west, following a dirt road towards the ocean. 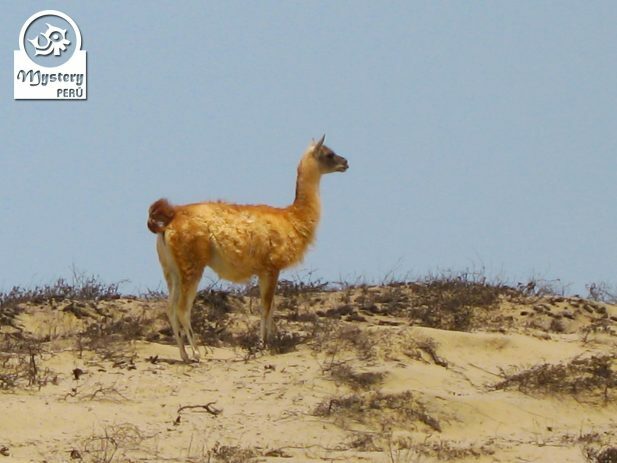 Along the road, we can spot Guanaco camels, a direct descendant of the Paleo-Llama. These camels usually roam the desert in search of food, generally in groups. 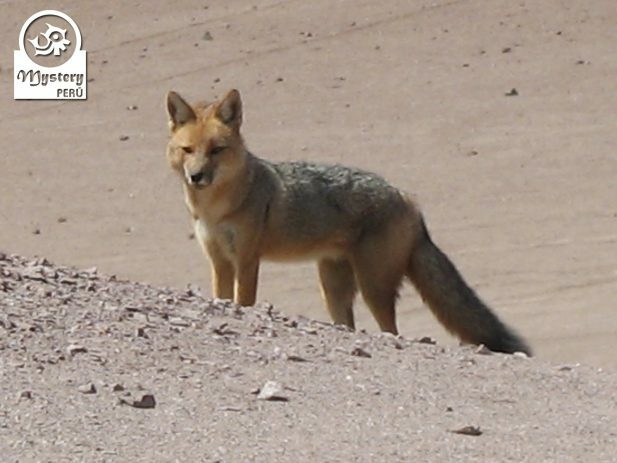 Likewise, we might also spot foxes, which leaves in burrows in the desert. Afterward, we will descend to the shores of the ocean and start to explore the bay on foot. 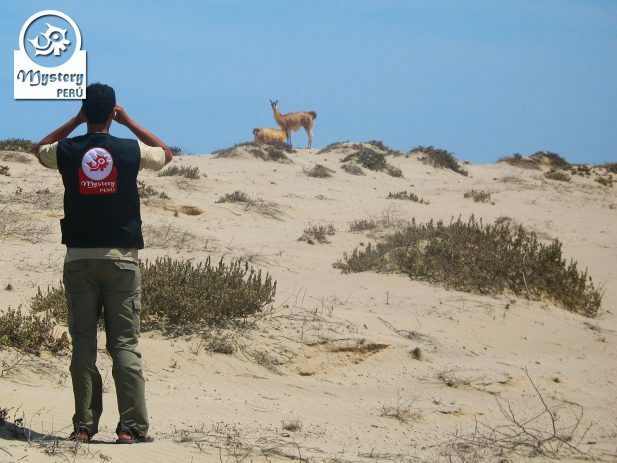 Firstly, we will head to a natural lookout point to observe hundreds of sea lions. There, next to the shores we will witness the exciting life of these animals. Here you will see not only sea lions but also groups of penguins usually near their caves. Other exciting creatures are the vultures, which are frequently seen feeding on carcasses. Secondly, we descent to the San Fernando bay to see marine seabirds, including Pelicans. Later on, we will have lunch at a lovely spot overlooking the ocean. 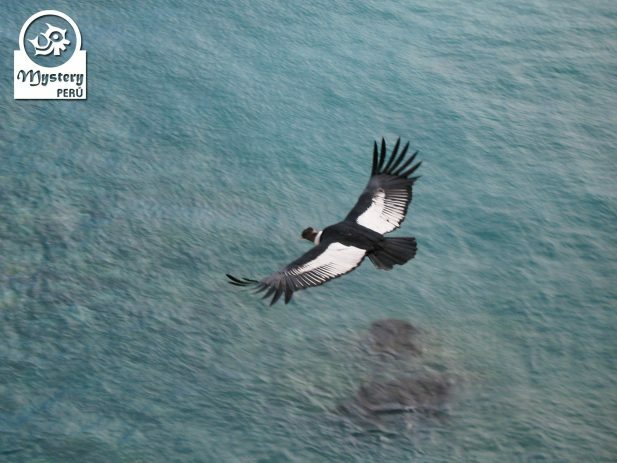 Afterward, we will visit the northern part of the bay, where condors are usually seen soaring in the sky. 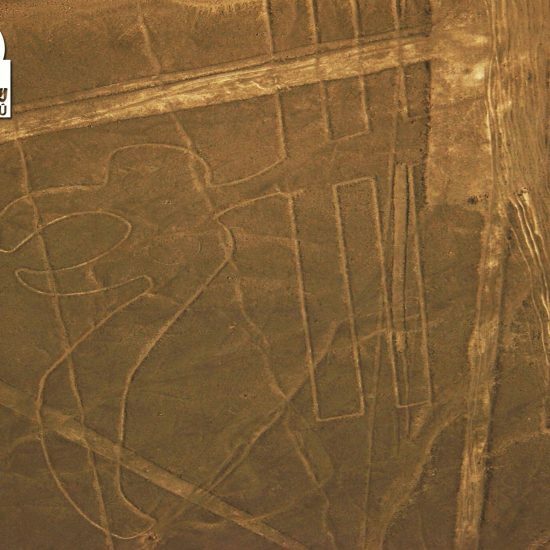 Finally, we will head to our vehicle and will return to the city of Nazca. 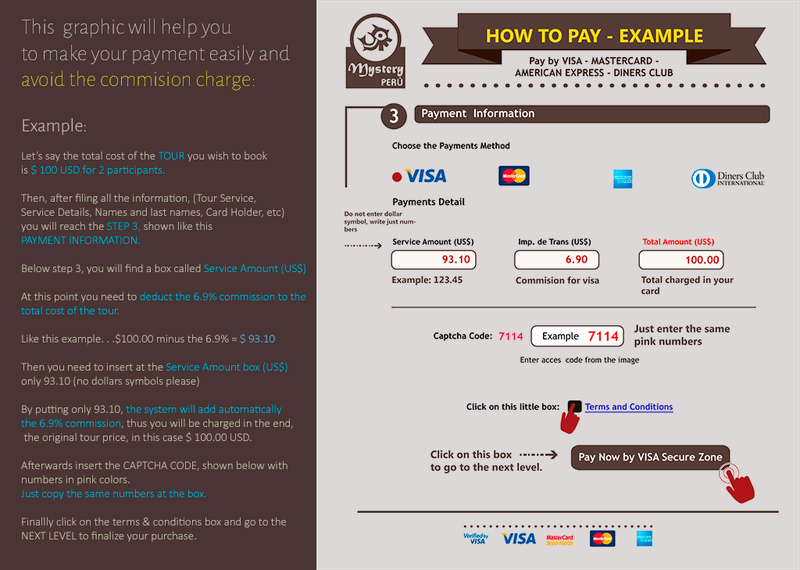 Upon our arrival in Nazca, our driver will drop you off at your hotel. Our Tour to the San Fernando Marine Reserve is subject to availability. A 4x4 wheel dune buggy machine transportation. Professional off-road driver. Professional English speaking guide. Tour to the San Fernando Marine Reserve.